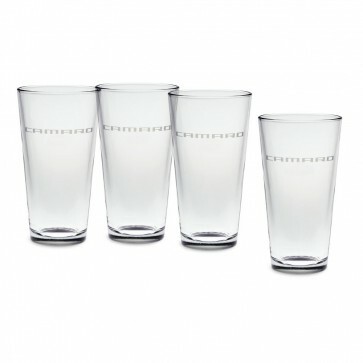 Camaro Glass Beverage Set - 20 oz. 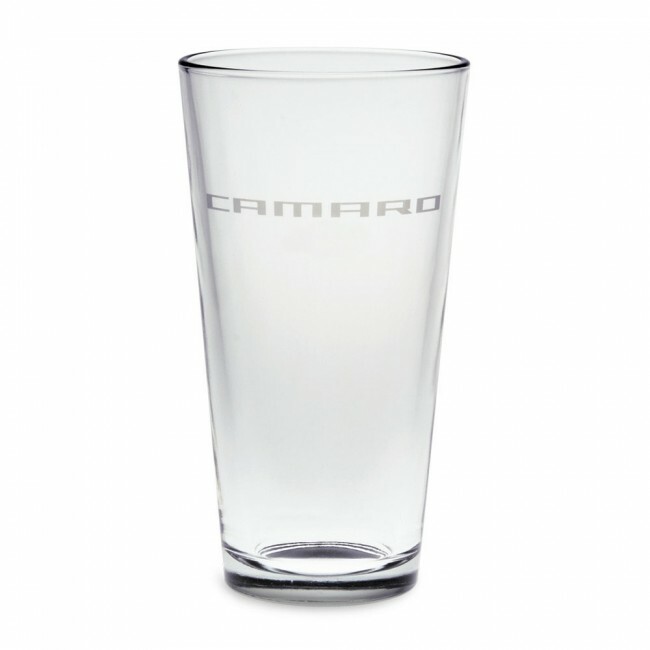 Add a little Camaro style to your glassware! Enjoy your favorite cold beverage with this set of 20 oz. glasses decorated with the Camaro signature. Features thicker glass cylinder and base. 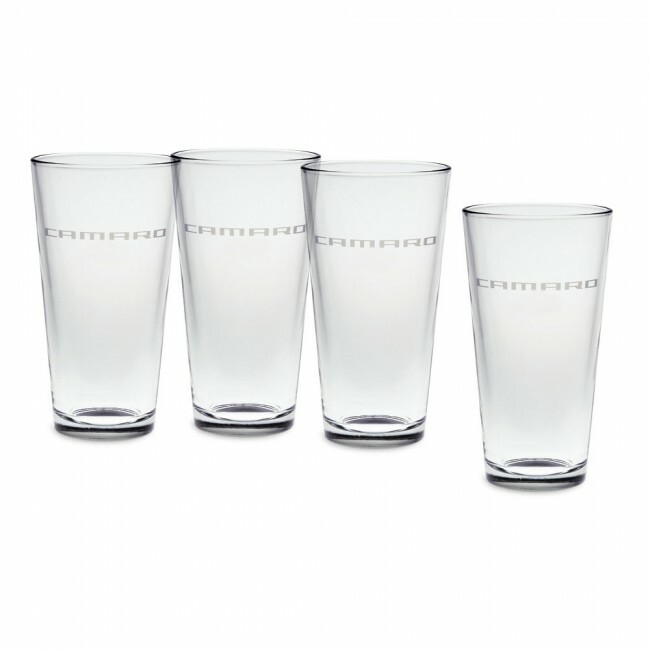 Set of 4 beverage glasses. Camaro Stemless Wine Glass Set - 12 oz.